Who's cuter than Santa? 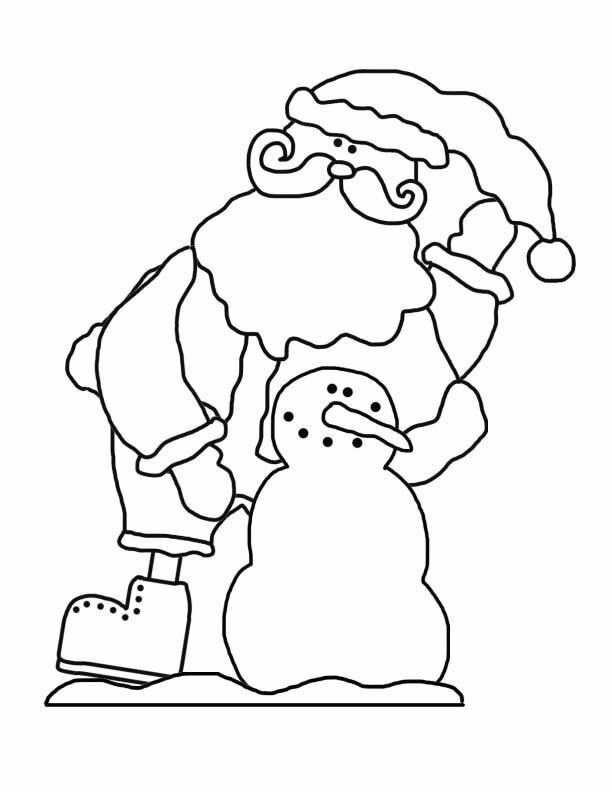 Check out this waving Santa outline with an adorable snowman pal. Free printable Santa Claus template.